It takes a village to make some whiskey! 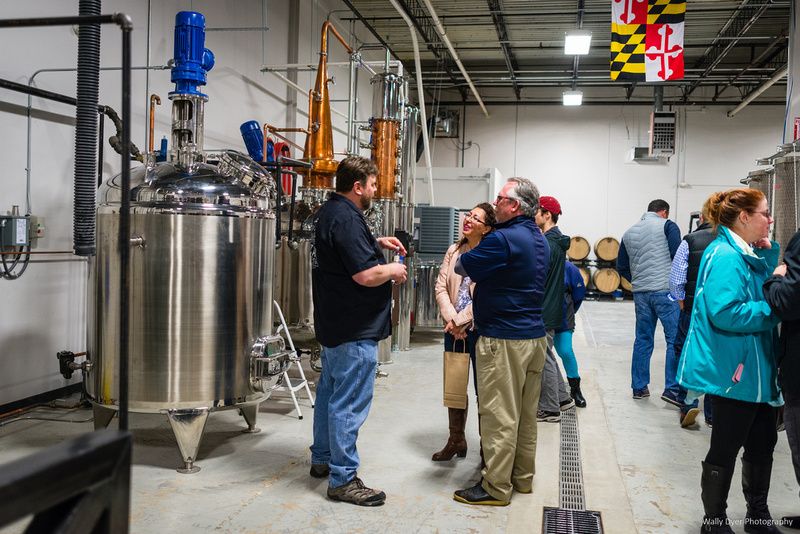 There’s a new local distillery in Maryland that’s now open to the public! 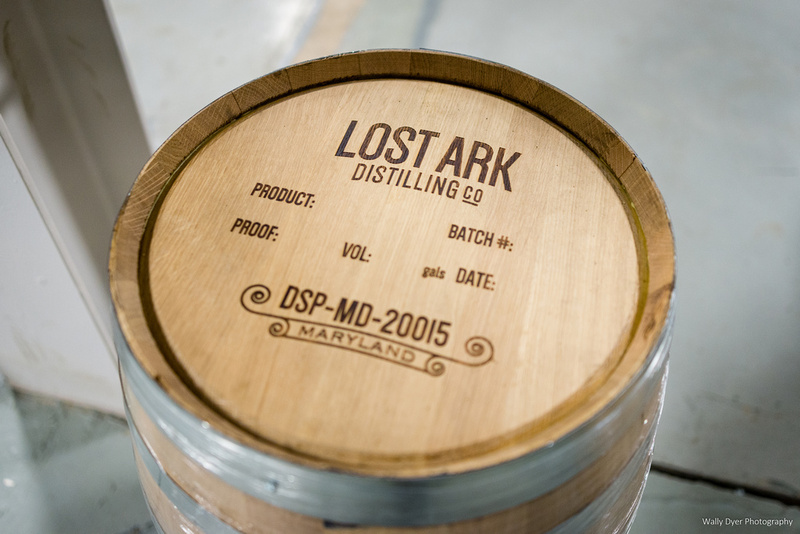 Introducing Lost Ark Distillery in Montgomery county! 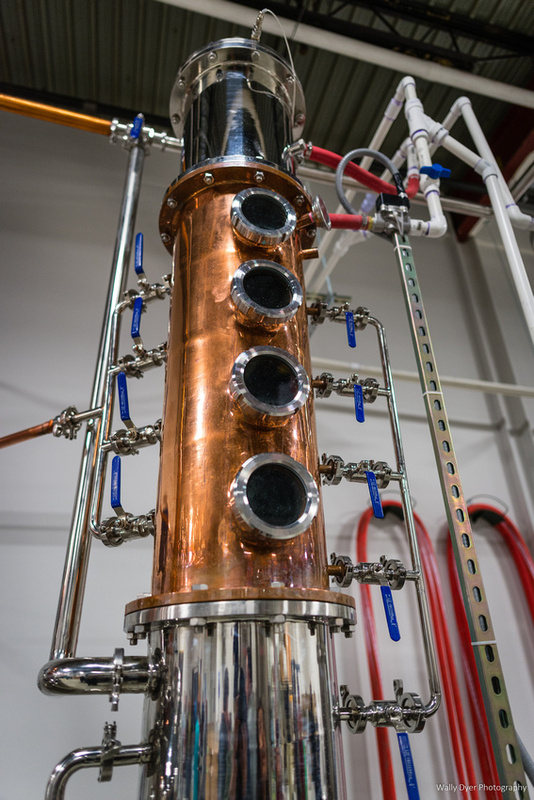 Who’s not excited about a new source for local hooch?? 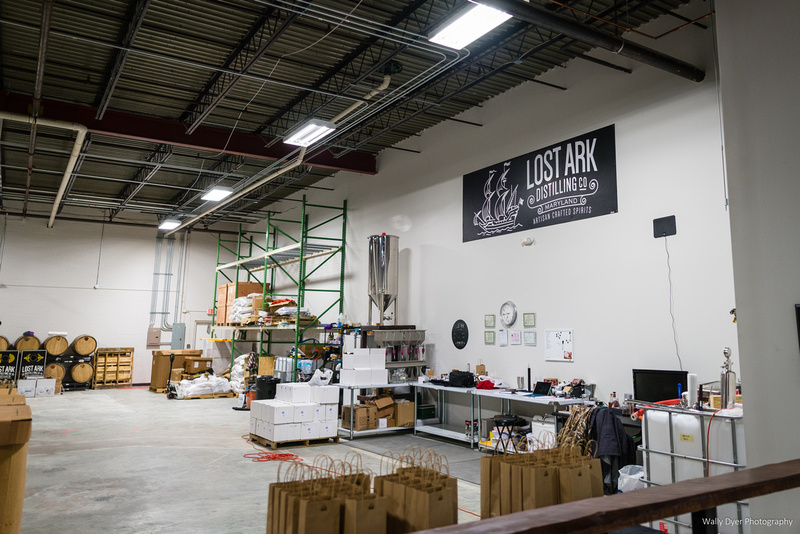 Lost Ark was started by and is run by Brad and Andy. 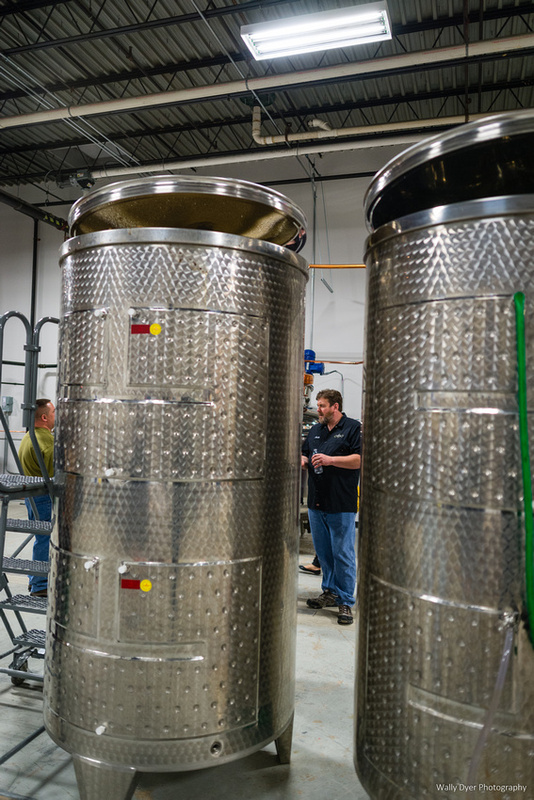 They’re two local guys who work in IT that got the crazy idea in their head to start a distillery. 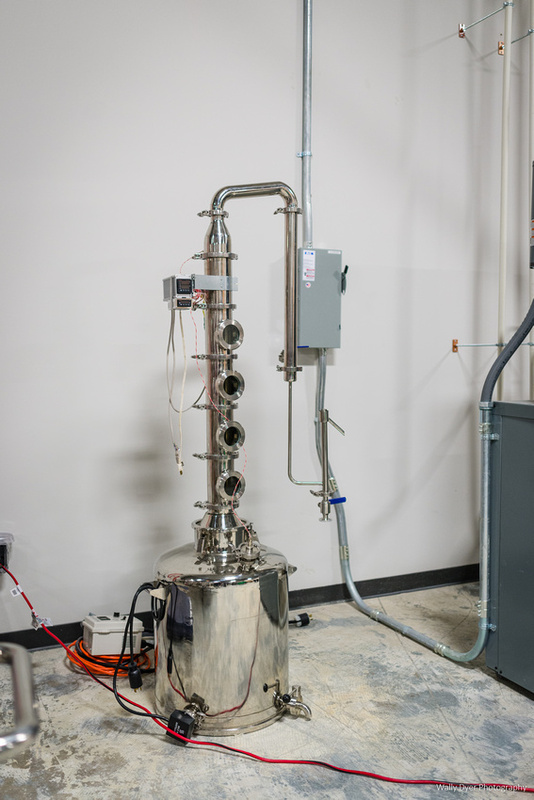 To get started they took a class offered by a small distillery in Idaho that walks you through the process of creating whiskey from grain to bottle. Thank goodness Brad’s mother-in-law works for a major airline and was able to get them tickets to fly out there for free! One business plan and loan later and voila, here we are. 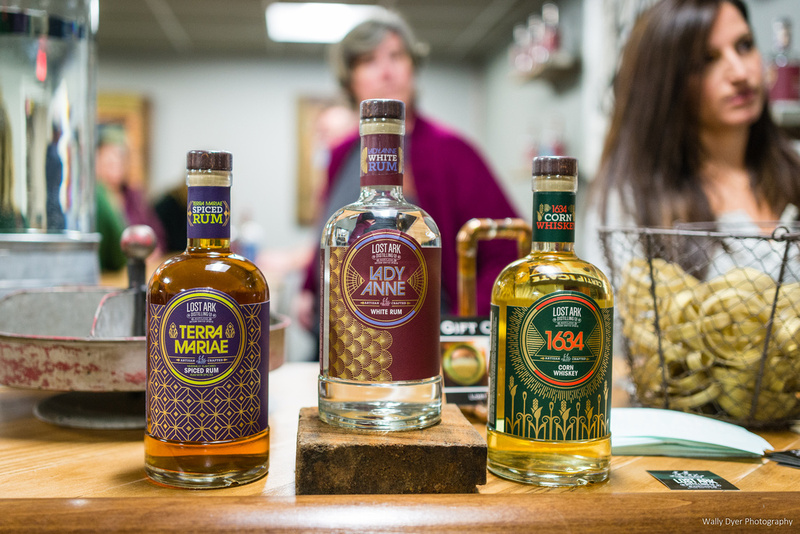 I showed up at their release party for the Lady Anne white rum that they’ve created and had fun with their mini-tour and Q&A. They also had bottles for sale and samples of the rum on site but no cocktails as a different type of alcohol related license is required for that, they said. 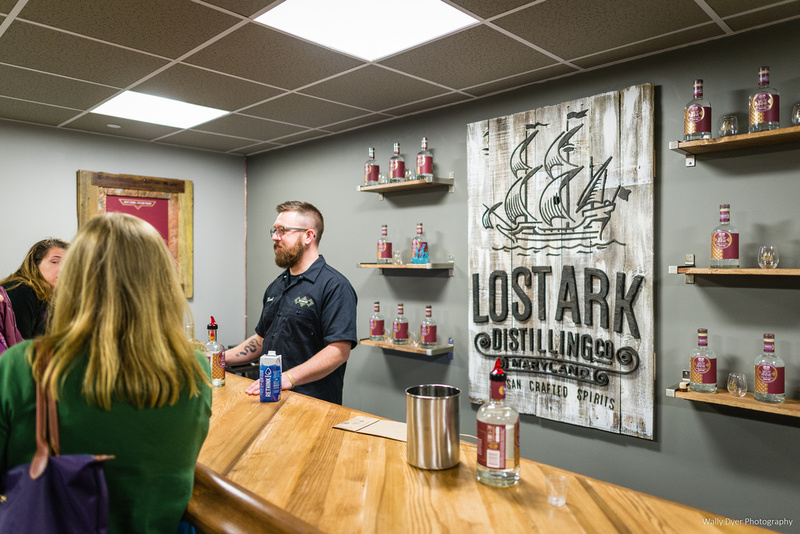 I asked them about their future offerings plan and they hope to have some spiced rum out before Christmas, a one year bourbon, and a two year straight bourbon. Another interesting tidbit is their drive to source their ingredients locally. 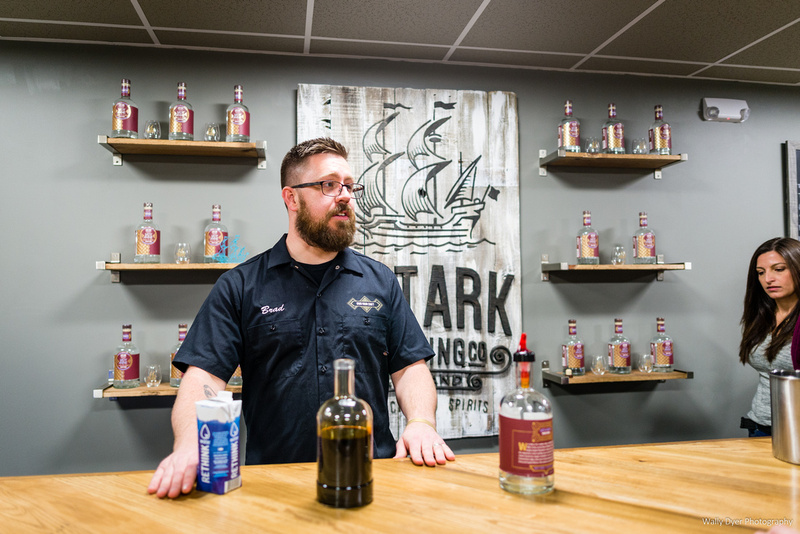 From the corn and wheat they’ve purchased from local farms to the sugar that they purchased from Domino sugar up the road, they’re trying their best to keep it craft. 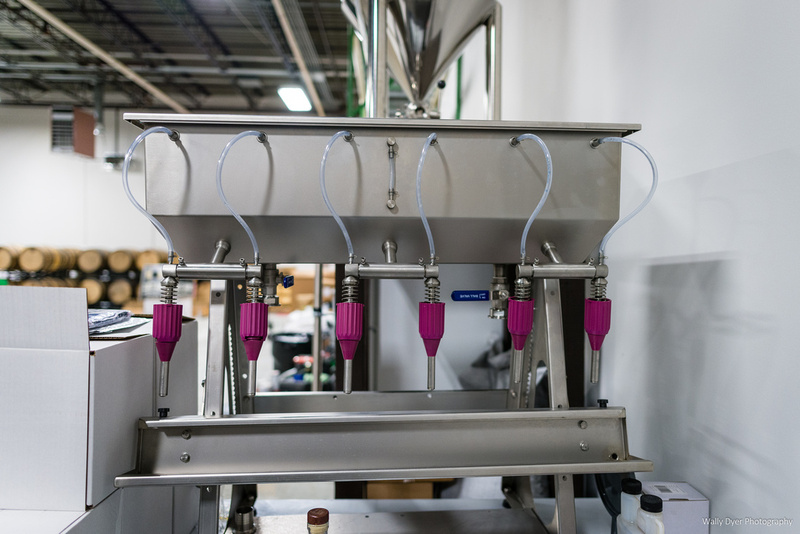 They’re running all of these ingredients through their single four plate column still making batches one thousand gallons at a time. Thanks to the small size of these batches, it should be interesting to see what they churn out. All of that said, I still haven’t written up a formal review on the bottle of Lady Ann white rum that I purchased. I’m not sure if it was aged in plain oak casks or their stainless tanks but it had those “young” distillate notes along with a bit of that molasses they sourced from Domino sugar. I think it’d be fine for mixing but I imagine it’ll be better with age in a charred barrel. I guess we’ll soon see. 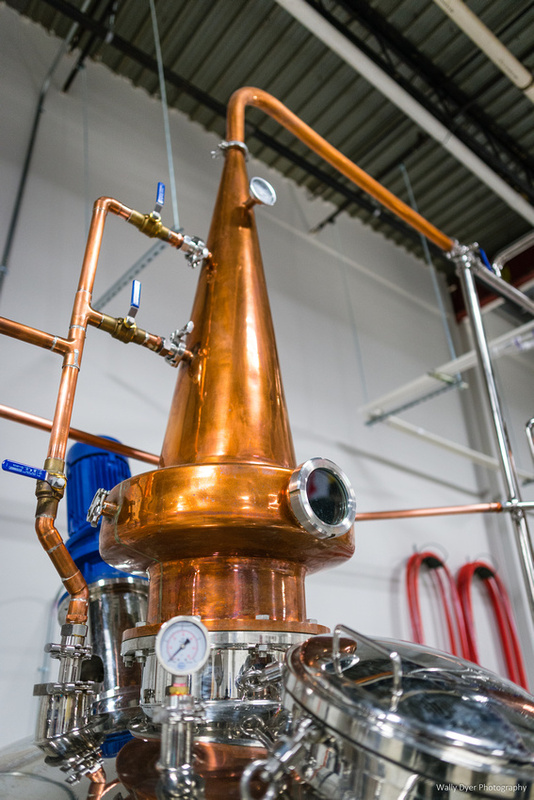 We’ll try to keep on top of the local distilleries and their offerings! Previous Post Does Age Even Matter?